Most of the time I get ideas out of nowhere; like while I’m doing dishes, cleaning soap, or while packaging soaps. A lot of my ideas also come to me while I sleep. It might sound weird, but a lot of my designs are from my dreams. I know, I know what you’re thinking but let me assure you, they are real dreams not hallucinations. 😉 I guess the soaping muse loves Vegas nights because she keeps visiting me, haha. Nature also inspires me. Birds, insects, animals, plants, trees, water, they all inspire me. 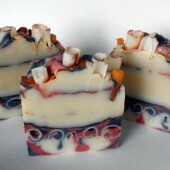 I also get inspired by soaps made by other soap artists, there’s so much beauty out there. 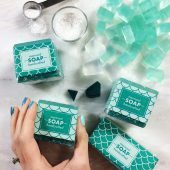 I love going through #soapshare on Instagram, it’s like I’m visiting an art museum. 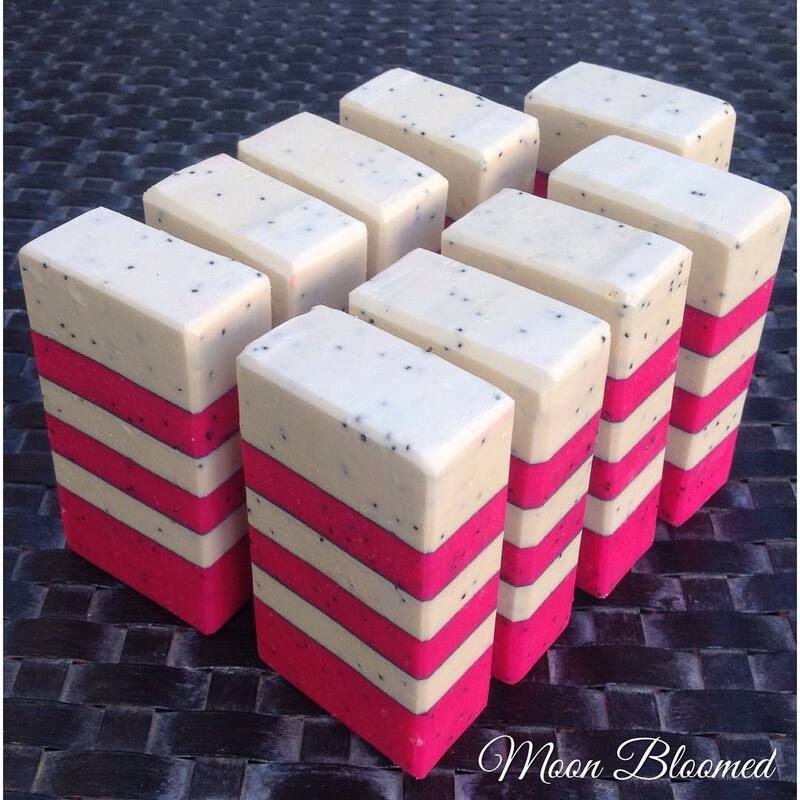 Carmen’s stunning Moon Bloomed Cold Process Soap. Her layers are so straight and crisp! Sophie is my friend’s 4-year-old daughter and she’s the most beautiful child I’ve ever seen. She has an angelic beauty, white almost translucent skin, green eyes and a heart shaped little mouth. Her face has a unique brightness and I always called her Raw Beauty. 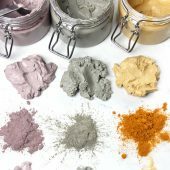 When I started making skin care products I wanted to use what earth provides us with as much as I could. 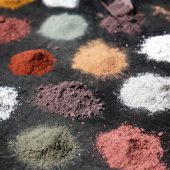 I use lots of plants, dry flowers, roots, etc. So I combined Earth with Raw Beauty (Sophie’s nickname) and I came up with Earths Raw Beauty. I like it because the initials form ERB, which is pronounced like “herb,” something I use a lot to infuse my oils. 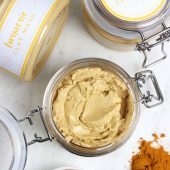 And secretly, I wish my products would make everybody’s skin look like Sophie’s skin if I called them the same name I call Sophie. Well, that was a joke, but wouldn’t that be nice? 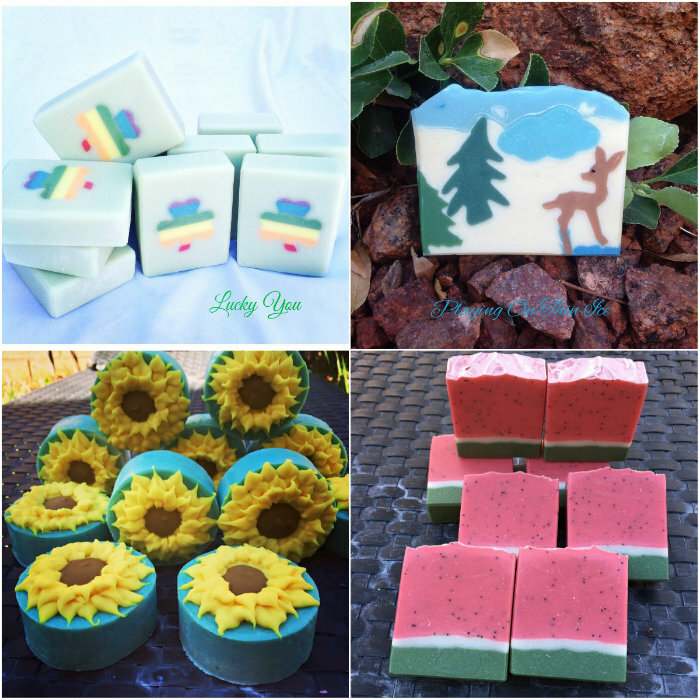 Your soapy designs are so creative and beautiful! How do you think of your designs? 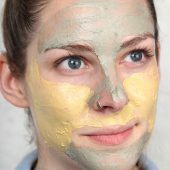 What advice do you have for other soapers looking to experiment with new techniques? Thank you! 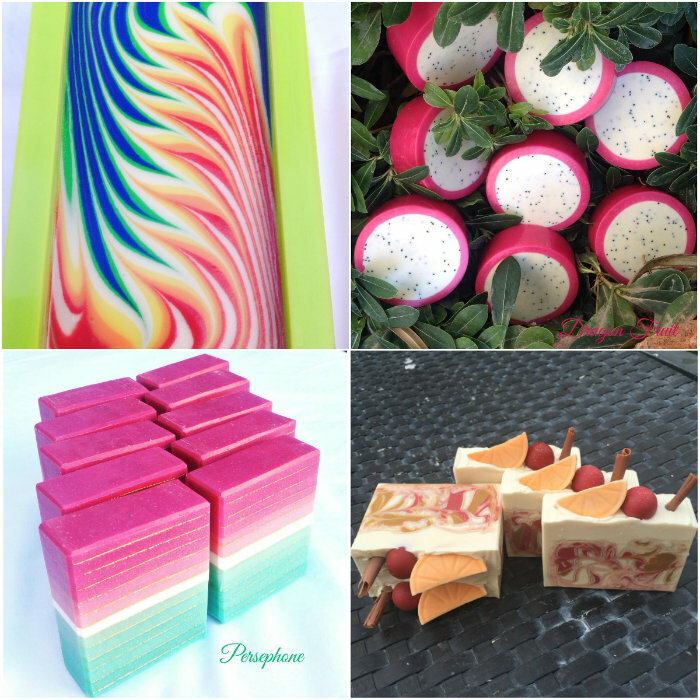 As you can see from my Instagram page, I love colors and layered soaps. 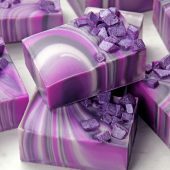 I also love using more than one technique in a soap. There are plenty of colors and techniques, so the sky is the limit. Oh, boy! I was hoping I wouldn’t have to give out my picture taking secrets. I’m lucky enough to have a very sophisticated photo lab consisting of 3 vital components: natural light in the back yard, an old white satin sheet, and my very old “first edition” iPad. 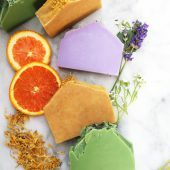 But with a lot of movement on my part, positioning and re positioning the soaps in different angles and lots of screen shots I always manage to take a decent picture. Now this is not fair! You cannot limit me to just one product. The best I could do is list two, one of which is fragrance oil. 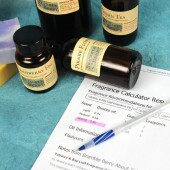 When it comes to fragrance oils I need to mention three. 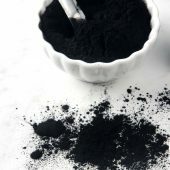 I can’t let myself run out of Energy Fragrance Oil, Made to Measure Fragrance Oil, and Orange Peel Cybilla Fragrance Oil. 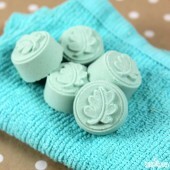 They soap beautifully and the scent lasts forever. 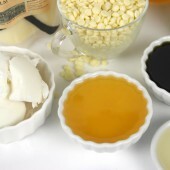 I have bars made with these fragrance oils 6 months ago and they still smell like when I made them. The other product is the Hanger Swirl Tool, I just love how the length can be adjusted. Seriously, there’s nothing unique about me, I’m just a regular person. I can only see one thing that may be unusual about me, unusual to others but not to me. I sometimes watch TV while sitting in the splits position. I’m very flexible for my age and I don’t mind revealing that I’m 44 years young. 😉 I also do handstands every day, I go upside down a few times during the day. 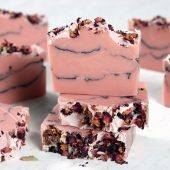 Maybe the frequent rush of blood flow to my brain explains some of my soap inspirations, haha. 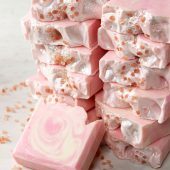 Honestly, I did not have a hobby before I started soaping. I had many interests like reading, hiking, yoga, flying trapeze, gymnastics, acrobatics, and obstacle running, but not a hobby. 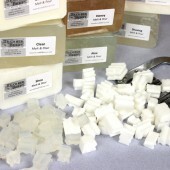 Nobody can make soap without lye, but I cannot make soap without lye and goats milk. 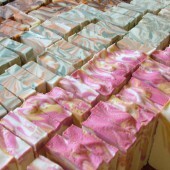 All of my soaps are made with fresh goats milk (not powder). 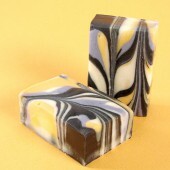 I often get asked how my goat milk soaps are so white. 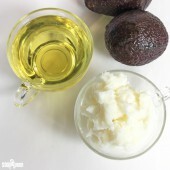 I experimented a lot with goats milk; after so many experiments my goat milk goes to the oils, it does not get mixed with the lye. I always have 1:1 lye solution ready. 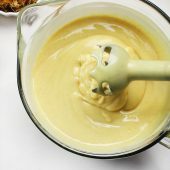 Then I substitute the remaining quantity of water the recipe asks for with goats milk and add it to the oils before mixing the lye in (I soap at room temperature). I just don’t like the idea of lye directly interacting with the precious goats milk, even if it’s frozen. It saves not just time, but also protects the milk from going from one extreme temperature to another too many times. 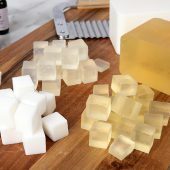 So, my tip for those who make soap with milk would be to mix the milk with oils instead of mixing it with lye or with the lye solution. 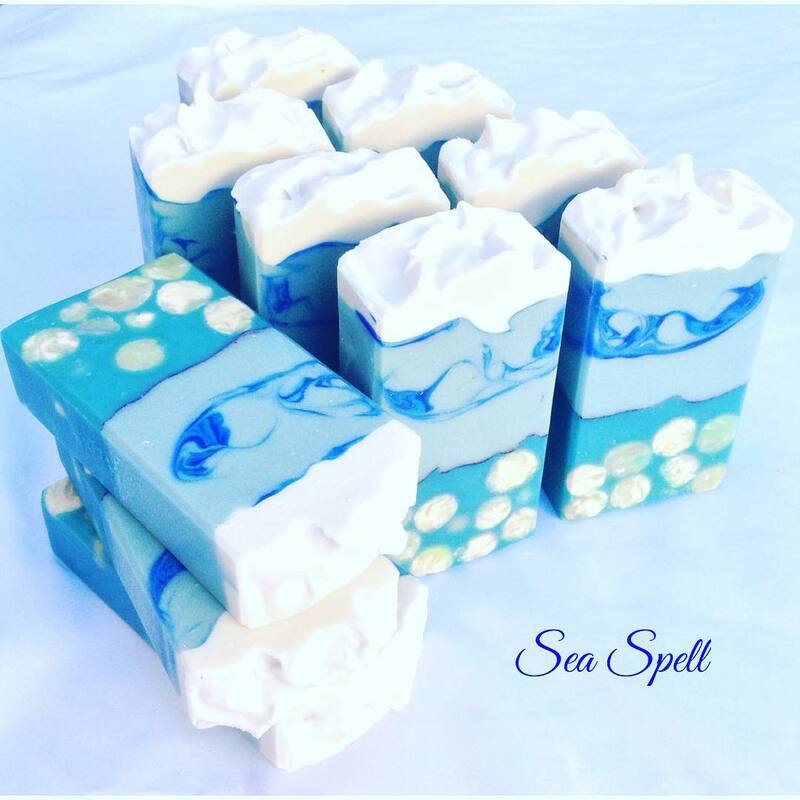 Sea Spell Goats Milk Cold Process Soap, featuring gorgeous swirls, layers and embeds. 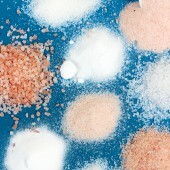 The freedom of individualizing each product with different ingredients and scents. 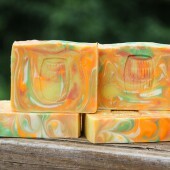 And of course seeing the final product, especially the soap. 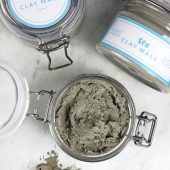 This craft feeds my soul and I’m so happy I can create products other people can enjoy and benefit from. Next Post: Introducing the Spring Fever Fragrance Collection! 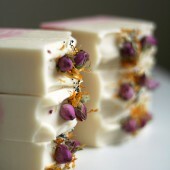 Love Carmen’s soap, so beautiful and clearly crated by a very talented lady. As a result I am inspired to try and be a little more adventurous. I have co fused myself a little though, reading through. 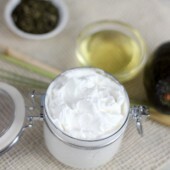 Am I correct in assusming that the lye is mixed with a little water first as the goats milk is added to the oil? So the total weight of fluid is a combination of both? How DO you get the lines soooo straight? 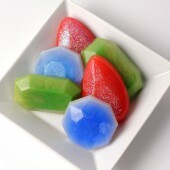 Mine always look like little landscape soaps…not bad, but just not straight, like yours. 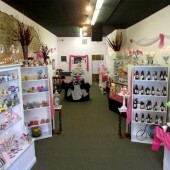 I love the “cupcake” with hearts and roses, so pretty!! Truly talented. Maybe, there’s hope for me, I just started about 3 months ago…. Just check out the making of Lucky 13 on my blog. Oh my gosh! Talk about naturally talented! What beautiful work. I can see she’s a fellow rainbow lover!! Thank you Debbie!! I sure love rainbows! And unicorns…. 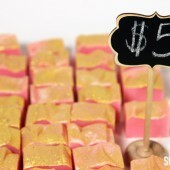 Well so much for the “conventional wisdom” to wait a year or more before selling your soaps!! LOL! Carmen is AMAZING and such an encouragement to the diaper community! Thank you so much for sharing with us!!!! I have a question for Carmen ( actually 2 questions). 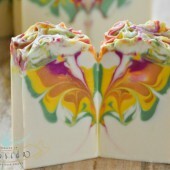 How do you prevent overheating of your soap when you mix the goats milk in the oils? 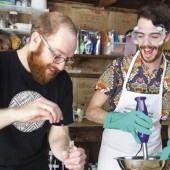 I know you said that you soap at room temp but I tried that technique once and had terrible overheating. 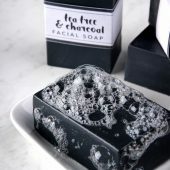 Do you always refrigerate or freeze your soap? Also, using the oils you mentioned, have you ever had a problem with dreaded orange spots? 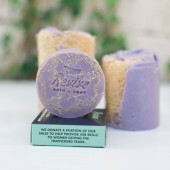 Your soaping talents are amazing for having only been doing it 7 months! You’re a natural!!! 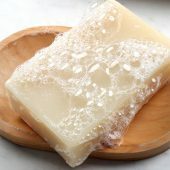 I’ve used the oil in milk method (where you add the milk to the oils instead of the lye) for almost a decade, and I’ve never had a problem with overheating, but I do keep the soap cool and don’t gel. I rarely refrigerate the soap, but in the winter, I put the soap in a closet that is around 50 F, and in the warmer months, I put my soap on top of my floor vents with the AC going. 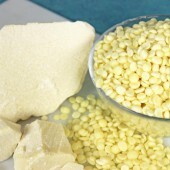 This prevents gel which can cause overheating or partial gel in goat’s milk soaps. 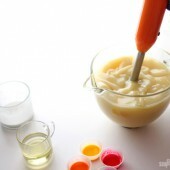 I also use honey in all my soaps and silicone molds, so it can get hot, but this keeps it from gelling. 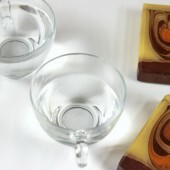 Some soapers also use a fan blowing over their soaps to prevent gel. 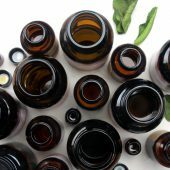 In addition to your to your oils and milk being a room temp, you will also need to make sure your lye-water is at room temp. I master batch my lye ahead of time so it’s already at room temp. 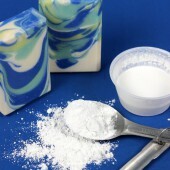 Lovinsoap.com has a great tutorial on Milk in the oil method of making milk soap. 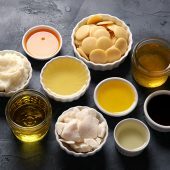 If you don’t use any oils with a short shelf life, you shouldn’t have a problem with DOS. 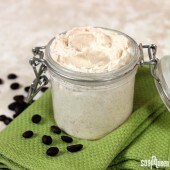 I’ve used avocado, olive, shea butter, canola, castor, cocoa butter, and palm for years with out any problem. 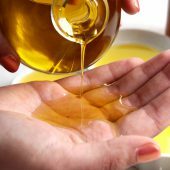 I also add .5% of NATURAL Vitamin E oil to all of my batches since I superfat between 6%-8%, and I’ve got bars that are 7 years old with no DOS yet. I’ve kept them around to see if they ever develop any DOS, and so far nothing. 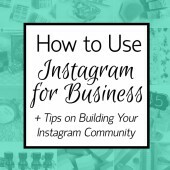 Heather has some great tips – thanks for sharing! 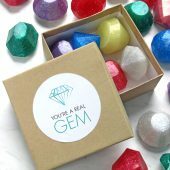 Thanks so much Heather for the detailed reply, I’m thinking I will try this method again now! 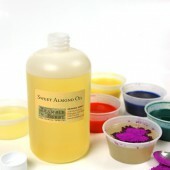 doing this my colors are more vibrant, I can always cut 8-12 hours after pouring (the best part!!) 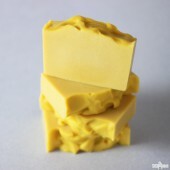 and I never had partial gelling in my soaps like I used to get with refrigeration. As far as DOS it’s impossible for me to give an answer. 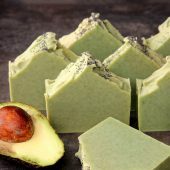 I have a bar or sliver of every batch of soap I made since I started soaping and so far no one develop DOS. But my oldest soap is only 8 months so I don’t know what will happen in the future. 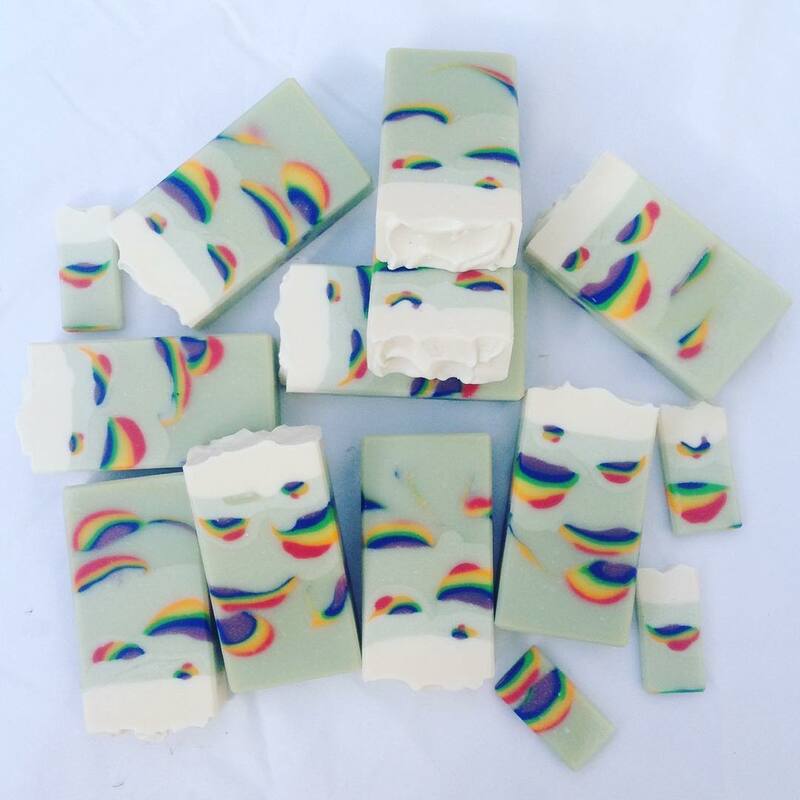 I’ve been soaping for two years and I make a batch almost every weekend and I make 200 additional bars during Christmas and my soaps, nice though they are, are not this good! 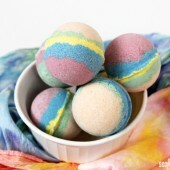 I love the circular soap with the outer ring and I am planning to do a variation of that this weekend. 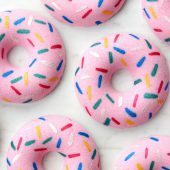 I got the idea from the confetti soap in your last post and I am going to do a pastel color theme with an outer solid ring for the gals and a tan and buttery yellow confetti with an outer black ring for the guys. I don’t like social media so I certainly wish we could post pictures here. Do you think your IT department could make that happen? I agree! I don’t have Facebook or Twitter or any of these social medial outlets where you have to make an account, and there are so many hashtags and sites out there. You can’t even look on Pinterest unless you have an account. I know BB has a Facebook site, but I don’t know the first thing about how/where to post stuff there, and again, I’m sure you have to be on Facebook to use it. 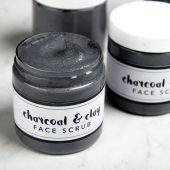 No big deal to me really, I’m not marketing my products, I’m happy being “urban Amish” and not using it. I don’t even have a cell phone 🙂 . But, BB will tell you they are a social media company so, that’s just how it is. Thanks so much for your suggestion James! I’ll pass it along to our blog designer. So happy to see this! Carmen is my favorite on Instagram too!! 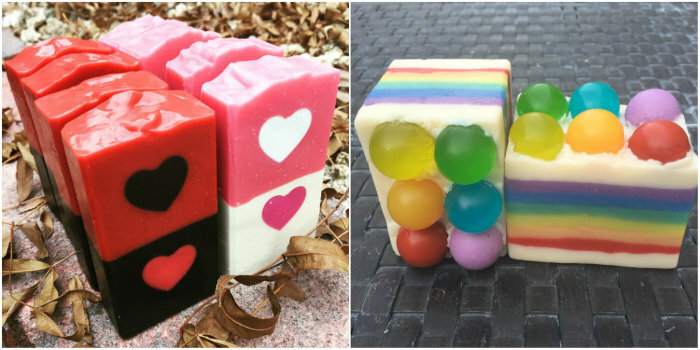 All the soaps are amazing!! 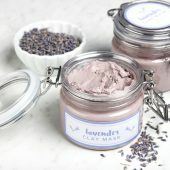 And I love how helpful she always is- I just asked about her goats milk technique the other day and she generously shared her tips. Great job!! Awhhh….thank you Martina! You are always so sweet! 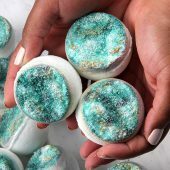 OMG YES bath bombs will be the death of me!!! 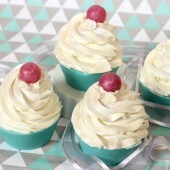 I actually had success using your recipe! 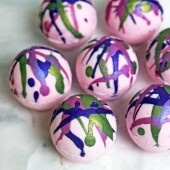 I only make bath bombs for friends and I only use your recipe. Thanks for sharing it!! 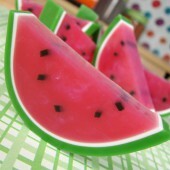 Your soaps are so creative and luscious looking. Great job!! I can’t wait to see what you have in store for us next! Thank you so much Ann Marie and entire Bramble Berry team for this opportunity. I still can’t believe it! 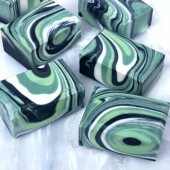 I absolutely love Carmen’s soaps. 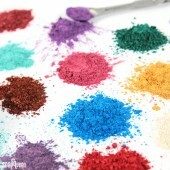 My favourites are Moon Bloomed and Lucky 13, the straight layers are fantastic and she is definitely a master at that. 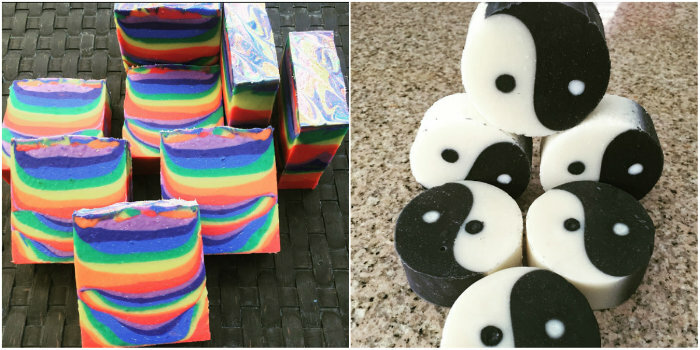 I follow Carmen on instagram and always blown away by her soapy creations. Fab!!! Thank you, Carolyn! I admire your work very much!!! That means a lot to me! Thank you so much!!! Agreed, her work is stunning!